On a Thursday during, the final game of the group stages of the Girls U18 US Youth Soccer National Championships in Frisco, Texas, it appears that two teams, Carlsbad Elite (CA-S) and Ambassadors FC (OH-N), may have colluded to finish the match in the draw so that both teams can advance. Top Drawer Soccer’s Will Parchman reported on the game and supplied video showing both teams making zero effort to score, or even play the game. The video shows defenders simply passing the ball back and forth for several minutes with no opponents within 20 yards. The defenders then played the ball to the other end of the field where their teammates openly move out of the ball’s path until the opposing defenders collect it and begin their passing game between them with no pressure from their opponent. It was clear that neither team made an effort to attempt to win game, being as they needed only a draw to advance to Saturday’s semi-finals. Ambassadors’ coach Caleb Fortune, in a statement, says the lack luster performance was due to the extreme heat in the Texas sun, which exceeded 100 degrees most of the week. However, from the video it can be clearly be seen that, regardless of the heat, there was a concerted effort by both teams to not attempt to actually play the game in a competitive manner. US Youth Soccer seems to have immediately picked up on the severity of the issue and actually made the game footage of the match unavailable online, the only match not available. 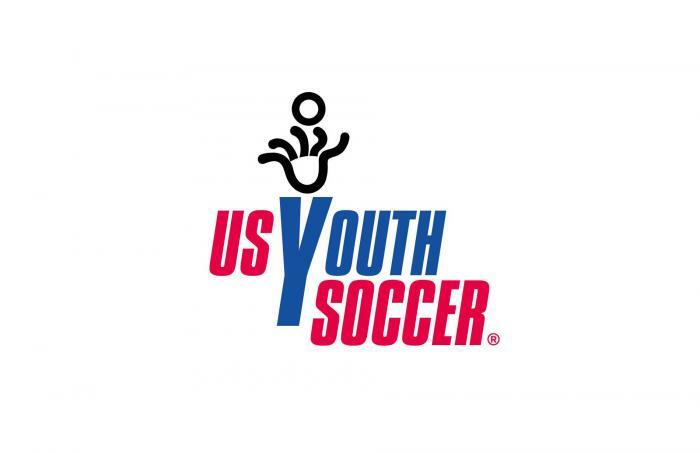 The National Championship Series Committee found the teams were “disrespectful to the game, the competition and US Youth Soccer,” and unspecified disciplinary action and monetary fines were issued to the teams. However, both teams were allowed to advance to the semi-finals, with Carlsbad advancing to the National Final on Sunday. This behavior is representative of the problems plaguing youth sports today, and not just soccer. The ‘win at all costs’ culture has lost the value that sports used to play in the development of children. Competition and the drive to win are key components to sports and the life lessons taught to players. However, the competitive drive needs to be one of fair play and respect for the game. Playing the game with no intention of winning is an insult to the sport as well as the other teams in the competition. I think part of the issue arises from a misunderstanding of strategy of professional teams seen on TV. This can be seen each week of the season in the EPL and was quite evident during this summer’s European Championships. Teams were seen to be ‘park the bus’ in front of the goal in which they would settle for a draw. The key difference is their goal was still to win the game but they knowingly played more of a defensive strategy. This did not prevent them from going to goal with legitimate efforts to score. This was something clearly missing from the match in Frisco on Thursday. Baseball Hall of Famer Ernie Banks once stated, “The only way to prove that you’re a good sport is to lose.” While no athlete wants to lose they must understand that it is part of the game. This aversion to losing is also evident in the ‘participation trophy’ in youth sports. If we do not teach children what it means to lose with dignity and class at a young age what will happen when they become an adult and don’t get their way? We are simply setting up this generation for failure, because in the real world there are no participation trophies when you don’t win. Parents, coaches, and players alike must have a better sense of reality when it comes to sports. The fact of the matter is that the sheer majority of youth players will not become professionals in their sports, and only slightly more will earn a scholarship to play at the Division I or II level of the NCAA. With this being the case you need to extract what you can from playing sports such as a healthy lifestyle and life lessons to apply throughout your life. If there is a life lesson that can be culled from this match it is in life integrity counts, and this match lacked it entirely.